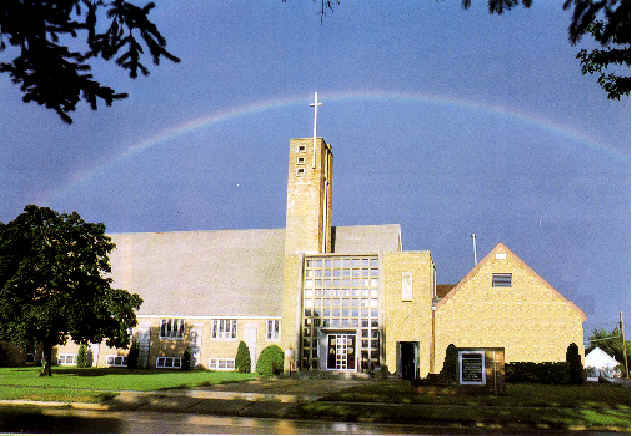 As part of the Evangelical Lutheran Church of America (ELCA) we are excited that you have found our home on the internet and invite you to look around and learn more about whom we are, the ministries we offer and how you can connect with God and others at OSL. Come and join us as we joyfully lift up and glorify our awesome and grace-filled God! It is our hope that you will experience a welcoming community for all people who seek a place to be cherished and supported as they grow in their relationship with God. At Our Savior’s our congregation reflects a diversity of God’s people—single and married, young and old, those who have grown up in the church, and those who are seeking for the first time a deeper truth to anchor their lives. What we hold in common is our desire to understand God’s love through the amazing story of Jesus and to live that love out in the world. God’s peace be upon you in the awesome and exciting name of Jesus!